Bright, ripe and fragrant, the bouquet shows dark cherry, plum, vanilla and mixed spice characters, leading to a beautifully fruited palate that is rounded and silky. 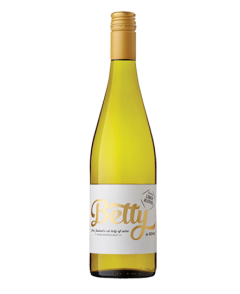 The wine displays pristine fruit flavours as well as attractive savoury complexity, wonderfully supported by supple tannins. 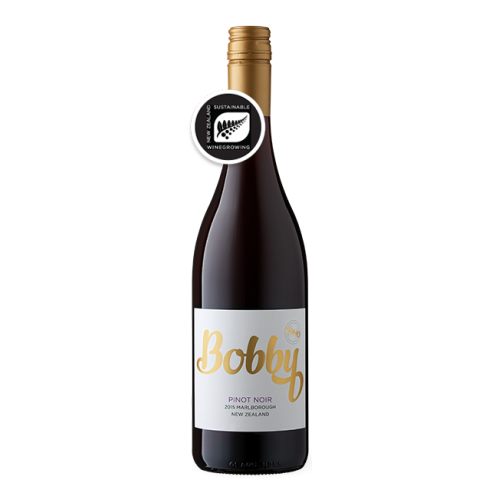 Inspired by the cheeky 4-legged SOHO Resident Bobby Obama - a highly animated Portuguese Water Dog parallels this beautiful expressive Pinot Noir, distinctive, racy & stylish.